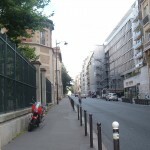 Rue d’Assas, former rue de l’Ouest. 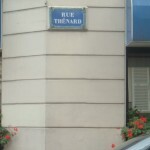 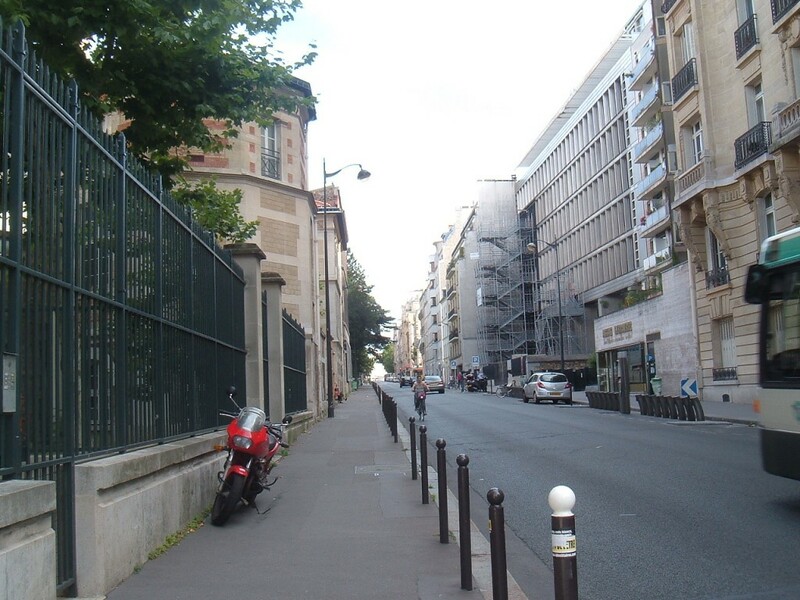 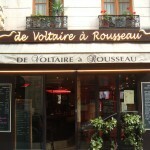 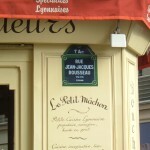 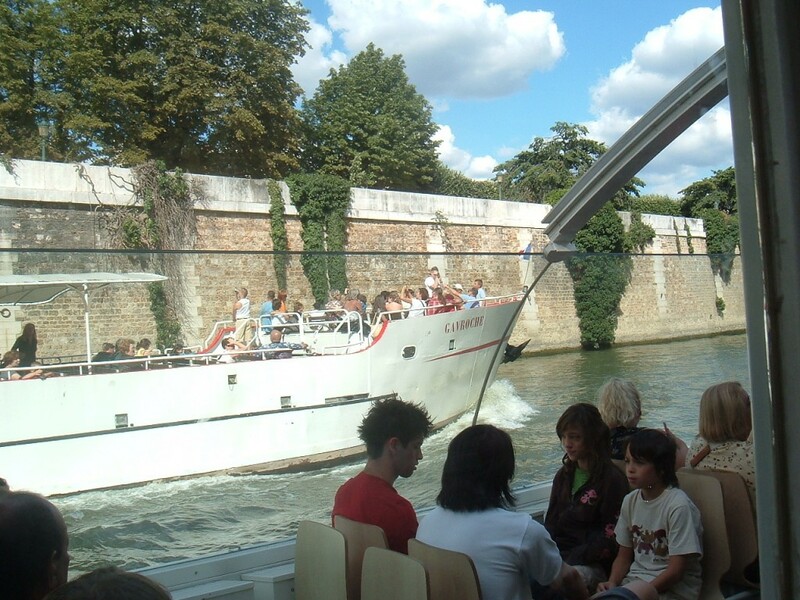 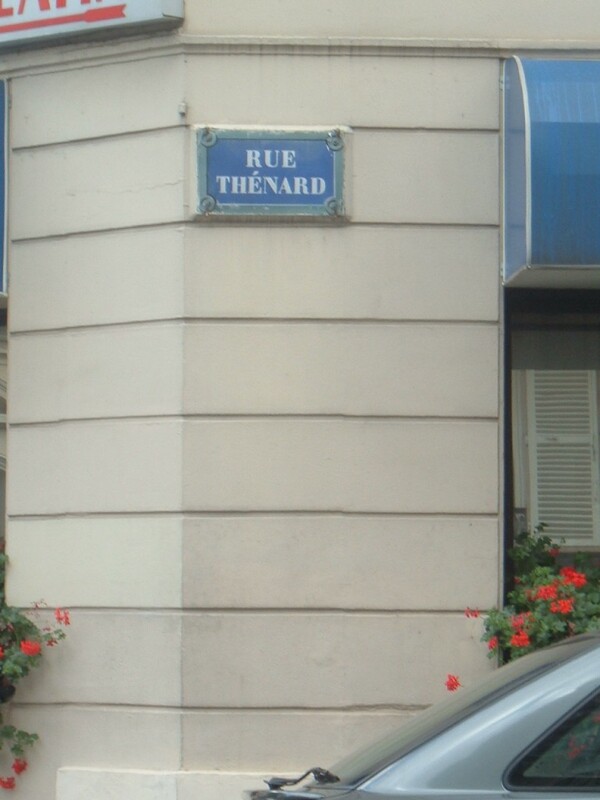 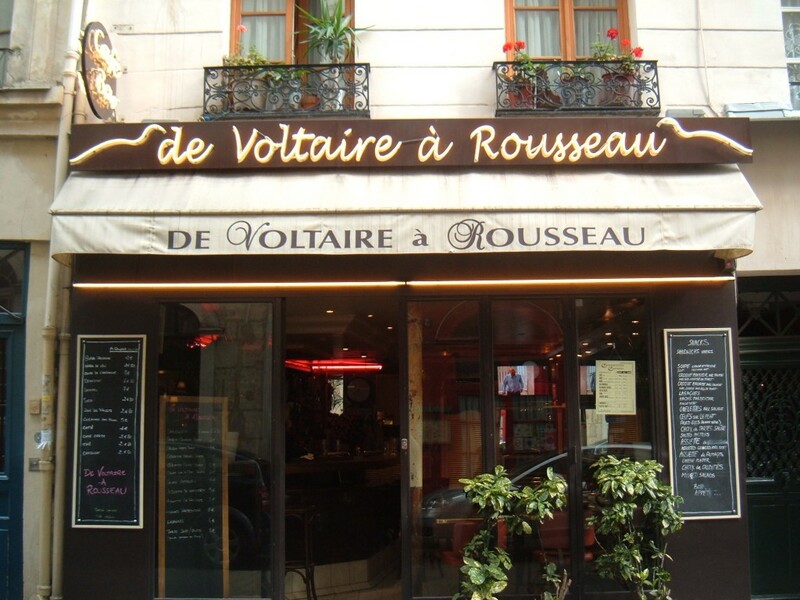 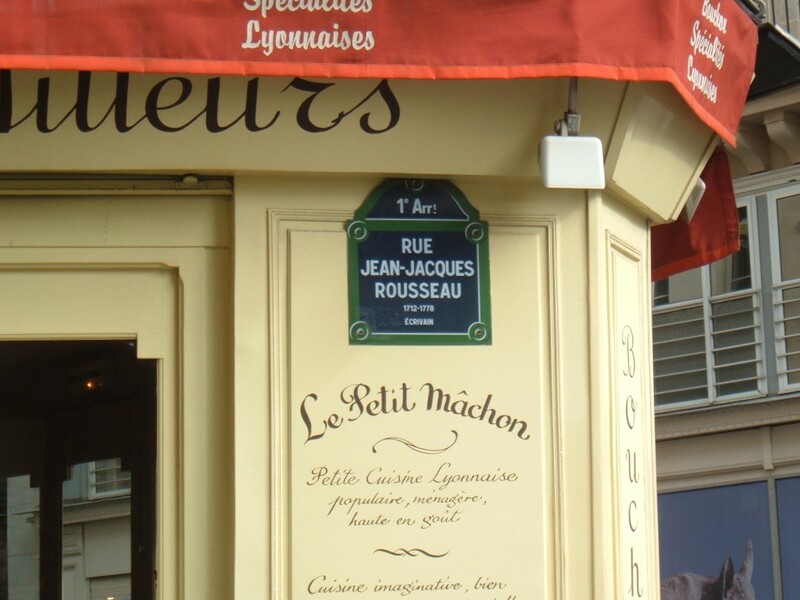 Valjean and Cosette had a house in this street, which borders the Jardin du Luxembourg. 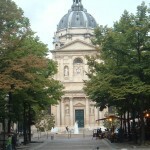 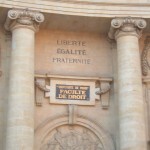 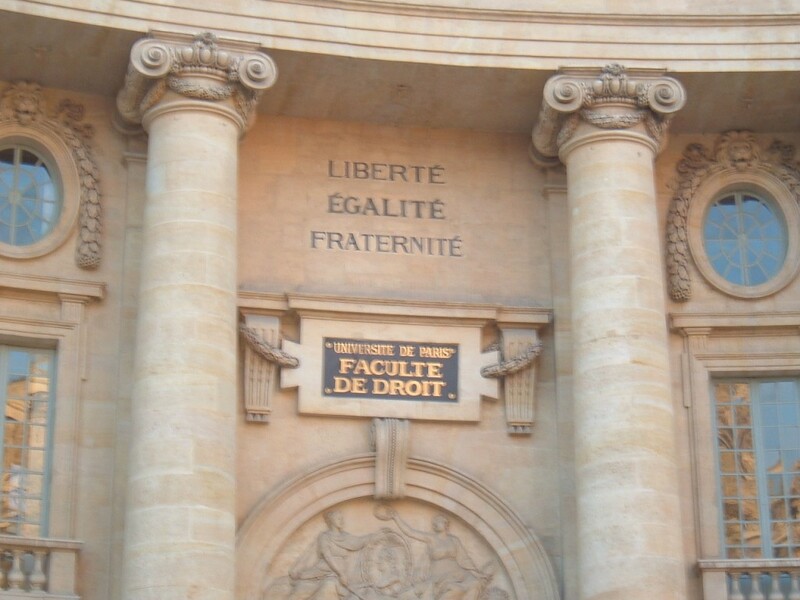 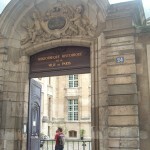 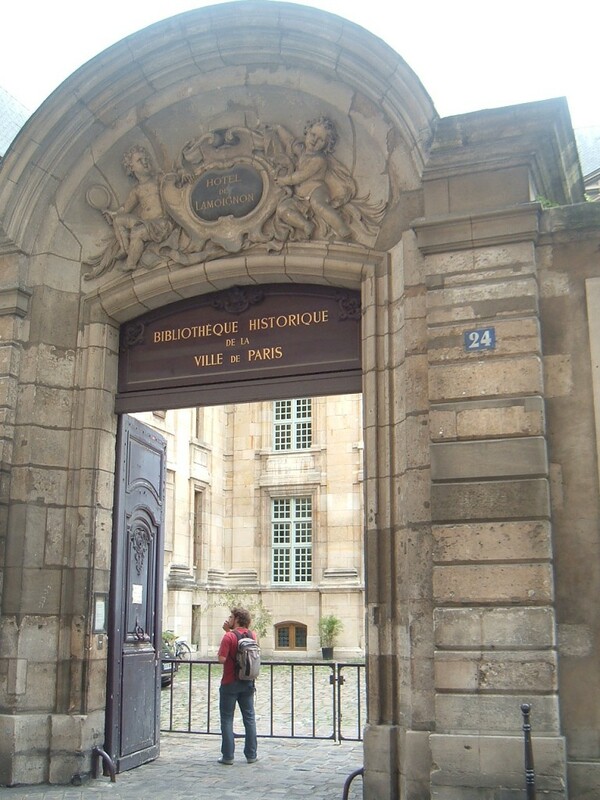 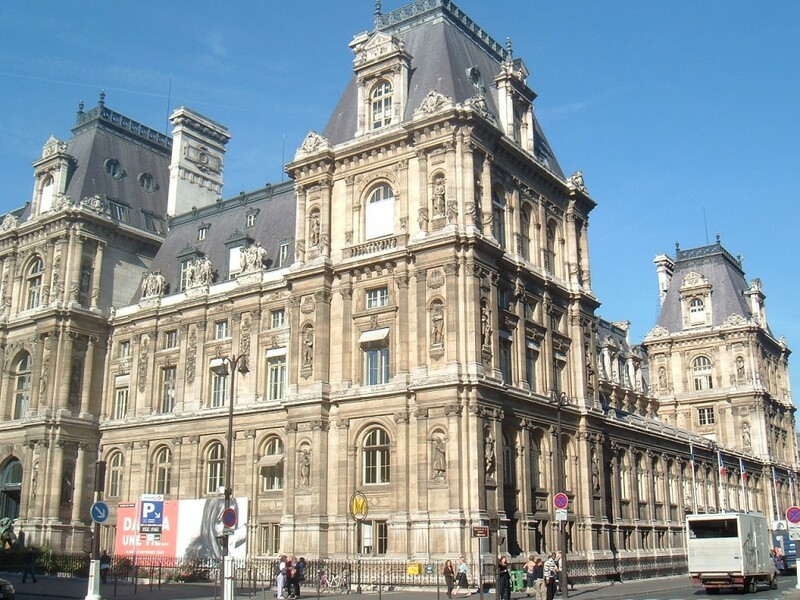 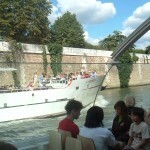 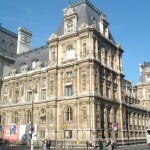 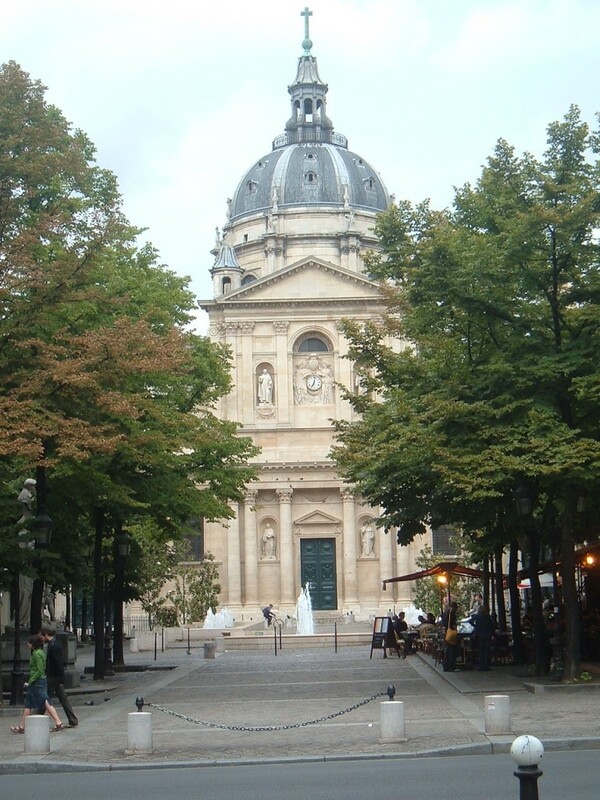 Faculté de Droit (Paris law school), where certain revolutionaries tried to spend as little time as possible.